This evening, enjoy a fantastic Peking Duck dinner. The 500 year-old Temple of Heaven will be your first stop. After that, drive to visit the Great Wall (Juyongguan Section). Stop at a jade museum to learn the history of jade. In Chinese, jade is pronounced ‘Yu,’ and has a history in China of at least 4,000 years. In the morning, you will visit the exquisite 15th century Temple of Heaven to see the Imperial Ceiling of Heaven with its Echo Wall and the Nine-Dragon Cypress, which is more than 500 years old. 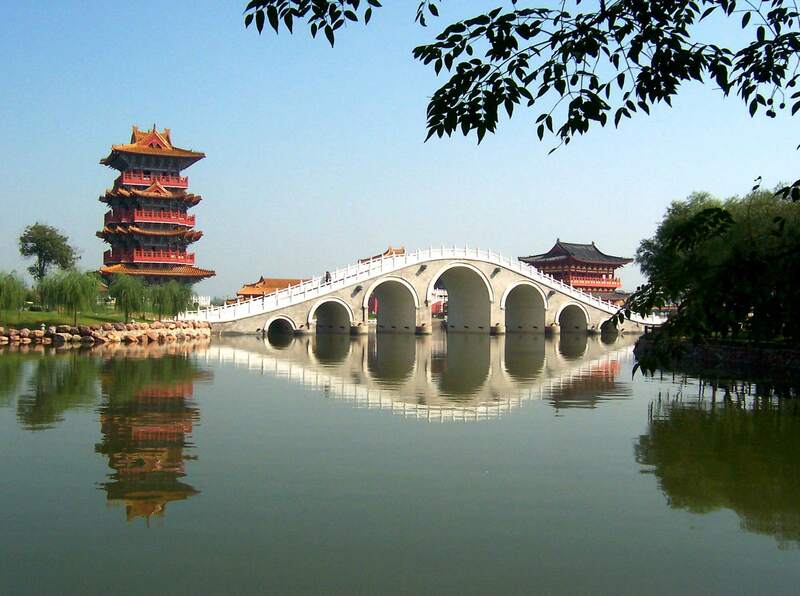 Then transfer to the airport for a flight to Xian, also known as Chang’an in the old days, which was the starting point of the historic Silk Road. According to UNESCO, the Terracotta Warriors and Horses are the Eighth Wonder of the World! 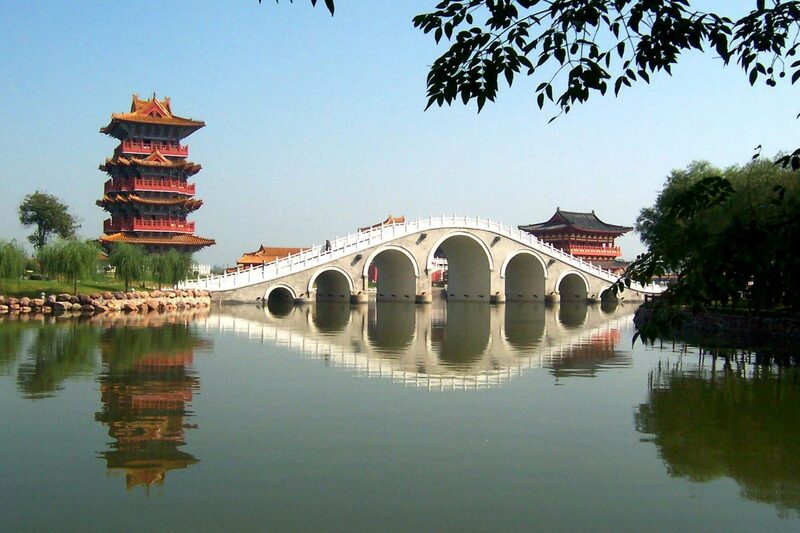 Head back to downtown and pay a visit to the Small Wild Goose Pagoda Park and Xian Museum. 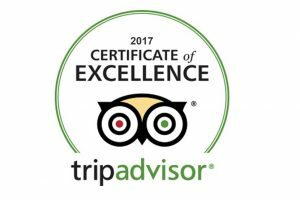 Tour the Ancient City Wall of Xian, one of the World’s oldest, most complete fortified defenses, and Muslim Quarter, then fly to Chengdu. 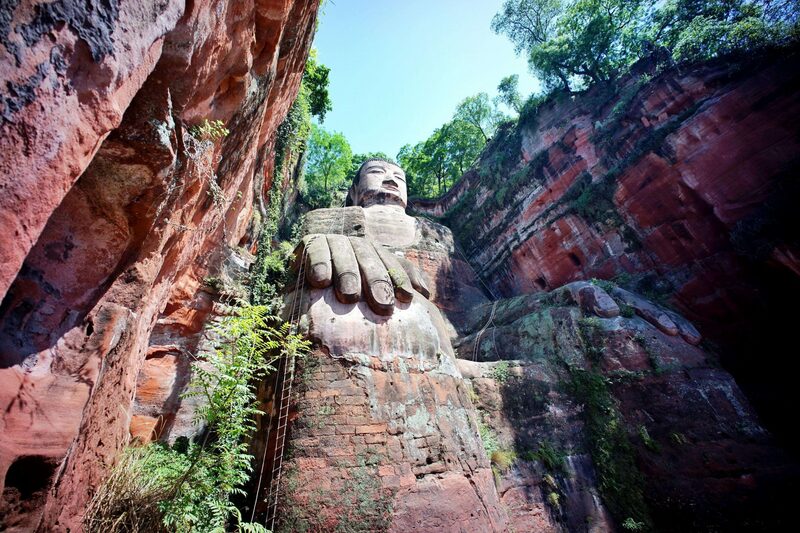 After breakfast, drive to visit the Leshan Giant Buddha by boat, which is the biggest seated Buddha in the world. After lunch, stroll around the Kuanzhai Lane to enjoy the Sichuan local compounds in the style of the late Qing Dynasty. Chengdu is the hometown of pandas! In the morning, drive to Chengdu Research Base of Giant Panda Breeding, an optimal place to see the Giant Panda up close and not behind bars at a zoo. Here you’ll have a delightful experience watching these cute pandas in their large open air enclosures. 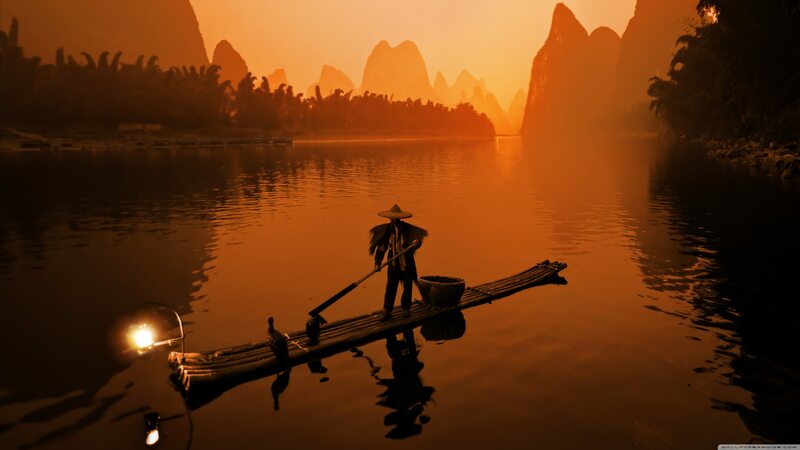 Then the guide will accompany you to Chengdu airport to take a flight to Guilin. Upon arrival, you will be met and transferred to Elephant Trunk Hill. 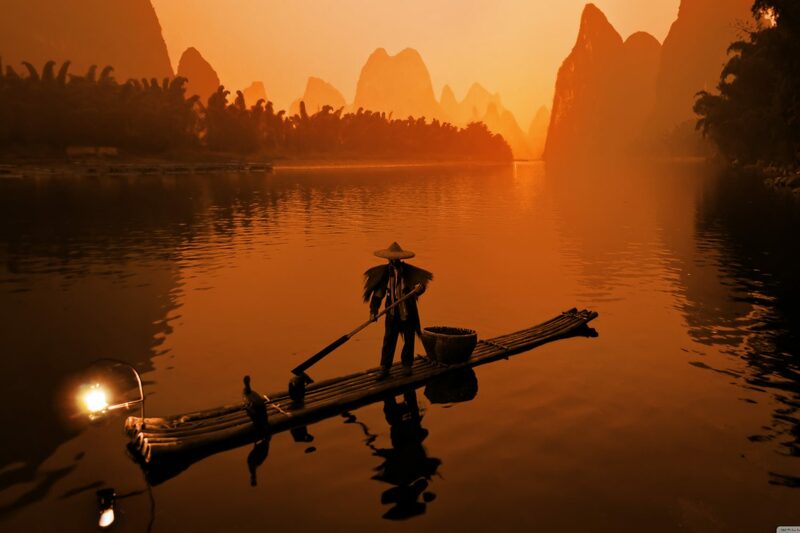 Take a leisurely four-hour cruise down the Lijiang River from Guilin to Yangshuo to begin the day. Enjoy the picturesque landscape, surrounded by the hills and bamboo that have inspired many artists over the centuries. Upon arriving at Yangshuo, you’ll have the afternoon to explore on your own by either renting a bike or taking a walk around West Street, a 1,400-year-old street paved with marble. Explore some of the diverse and charming stores and shops around the area. Later in the afternoon, drive back to Guilin. This morning, you will visit the incredible karsts Reed Flute Cave, then visit Saltwater Pearl Factory before being transferred to the airport for your flight to Shanghai. Today’s tour starts with a visit to Yuyuan Garden and the Yuyuan Market. 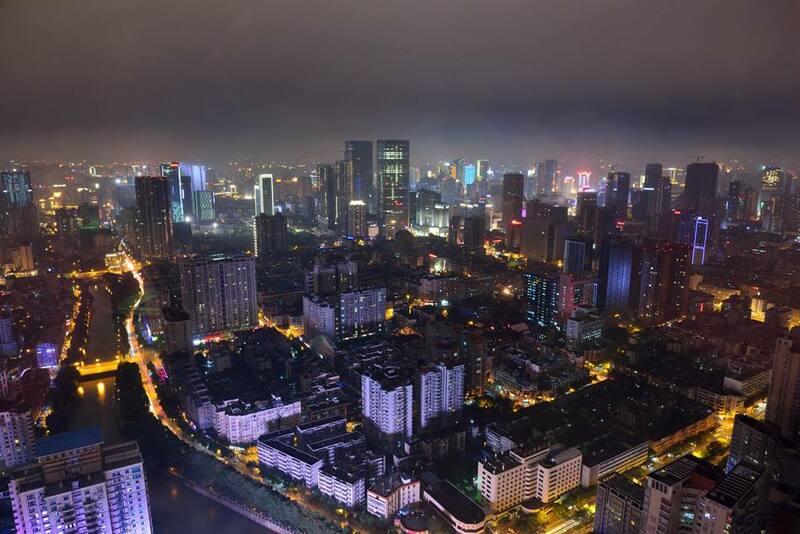 Then, stroll around the Bund, where you will experience the bustling shopping district of Nanjing Road and a silk factory, where you can use your bargaining skills to acquire memento for this visit. 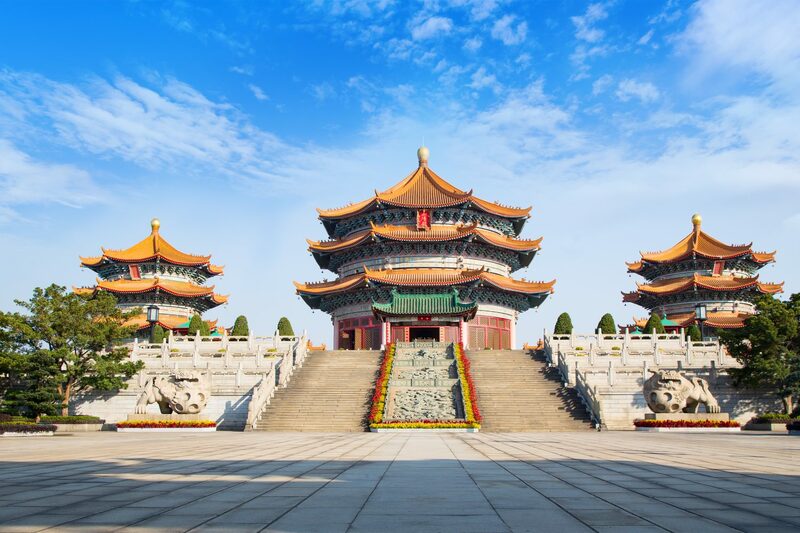 Then you will spend some free time at Shanghai Museum, where you can easily spend a few hours to examine its rich and high-quality collection of ancient Chinese bronze, ceramics, painting, and calligraphy. 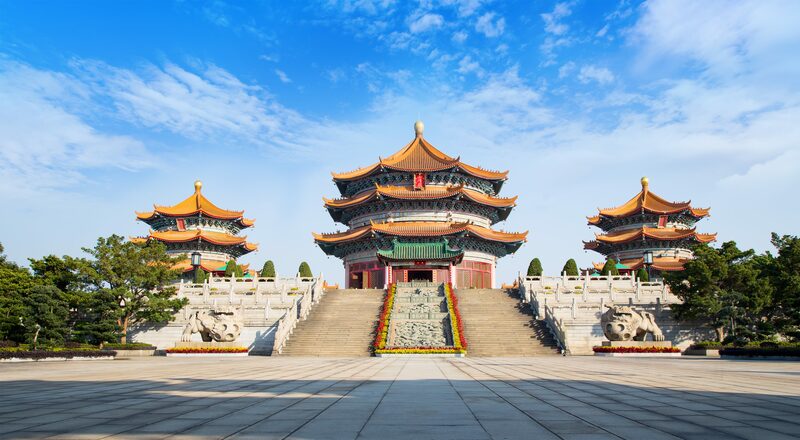 With special exhibits and collection of 120,000 precious works of art, this museum has become one of the best in China. 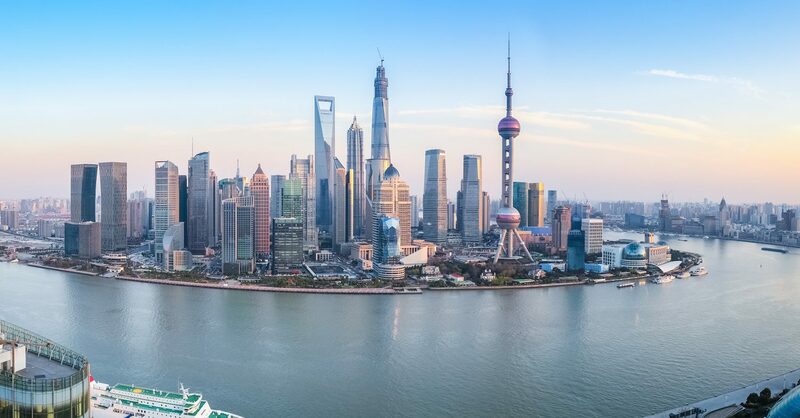 After breakfast, our tour guide will accompany you to the Shanghai airport where you will fly to your next destination and your amazing Chinatour.com trip ends.